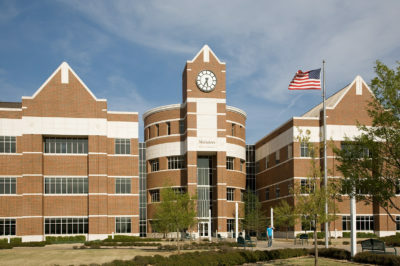 OCU offers a variety of outstanding event facilities and amenities. Our camps and conferences team can also partner with you in making the best use of available options to enhance your event. 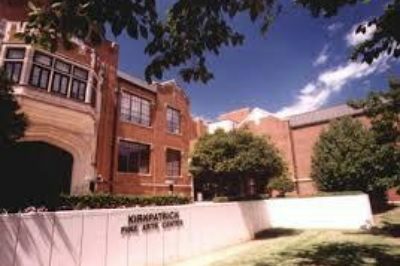 This facility houses the Margaret E. Petree College of Music and Performing Arts and is the site of numerous music and theater productions throughout the year. 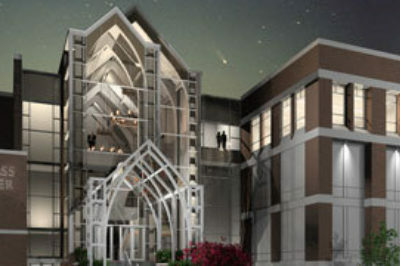 It includes a three theater complex comprised of Kirkpatrick Auditorium (1,100 seats), Margaret E. Petree Recital Hall (500 seats) and Burg Auditorium (250 seats). The center also includes classrooms, a costume shop, scene shop, dressing rooms and four large dance studios. An addition is planned as future needs arise. and network designers, craftsmen and visionaries. This joyful synergy created a place inspired by a dream: a dream to build the world's finest facility for teaching music. It is an inspiration built to inspire; a finely crafted instrument designed for students and faculty, beckoning them to grow beyond their imagination. The Meinders School of Business located in the heart of Oklahoma City offers a full range of undergraduate, graduate and professional development programs. It was the first American Institution of Higher Education to offer MBA in China, Russia, India, Malaysia, Singapore and Germany. At MSB, our world-class faculty train future business leaders through innovative teaching methods in a small, urban, private school setting providing students a firm foundation for a lifelong career. 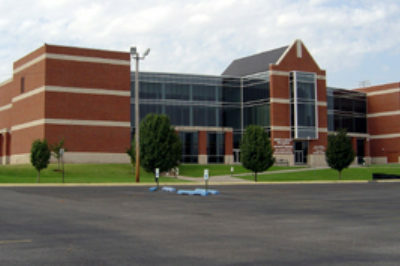 All OCU students and alumni are permitted use of the Freede Wellness Center and Aduddell Fitness Center. All faculty, staff, their spouses and domestic partners and dependents are permitted use of the Freede Wellness Center and Aduddell Fitness Center. Access to the Aduddell Fitness Center is by use of a current student, faculty/staff, or fitness center ID card. Students, faculty and staff may also participate in any of the OCU intramural, outdoor recreation, fitness class offerings, or personal training that is available. 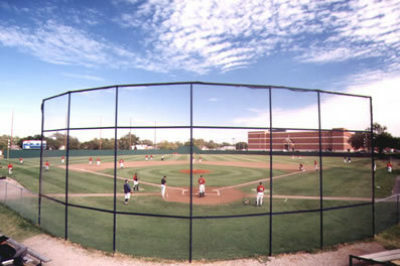 This recently updated facility includes faculty offices, indoor practice and dressing rooms, a baseball field designed to intercollegiate standards and accompanying spectator stands. In addition to the facilities above, there are outdoor basketball court, outdoor volleyball court, outdoor swimming pool and library. We have limited parking for visitors. Please contact our Camps and Conferences Coordinator with any questions you may have concerning parking for your event. If you need to use any of the facilities, please call Oklahoma City University Directory: (405) 208-5000. This number is for any questions regarding the facilities that OCU has to offer.